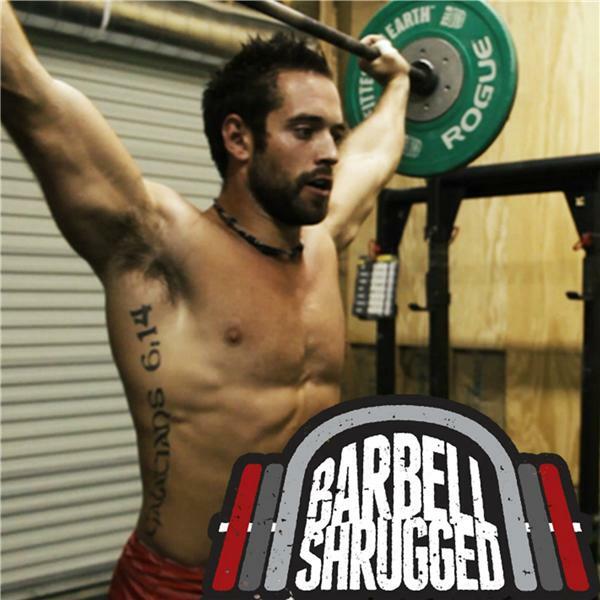 Zach Rocheleau is founder at the Flexible Dieting Lifestyle, and owner and head coach at Genetic Potential Academy. He is a also Precision Nutrition Sports and Exercise Nutrition Certified Coach and a Certified USA Weightlifting Sports Performance Coach. At his gym, Genetic Potential Academy, Zach has helped many people transform their nutrition, which led to hundred of pounds lost, no more medication for diabetes/high blood pressure/cholesterol, and created lifestyles that people have always desired. The great results his clients achieved urged Zach to crate the Flexible Dieting Lifestyle, where he helps and educates people how to create the perfect diet for them.